Our lone worker solutions are designed to protect lone working staff when they are most vulnerable. 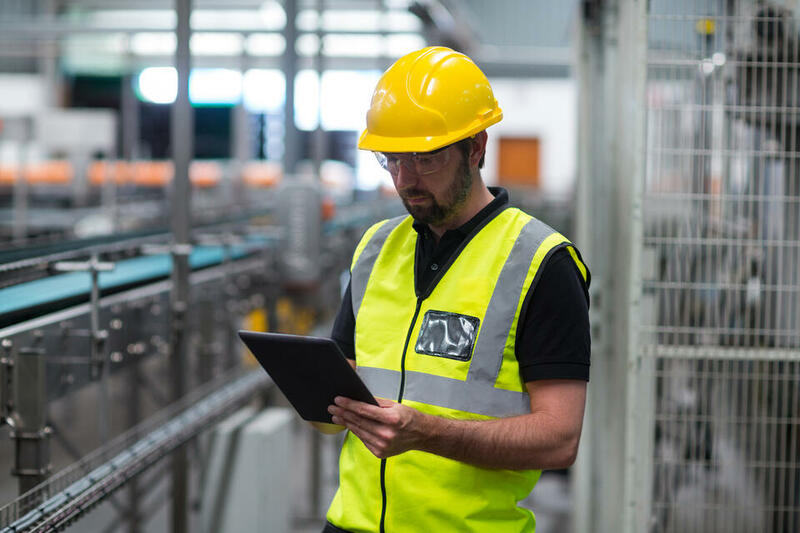 We offer a range of devices and smart phone applications to protect and monitor employees’ whilst they work, travel or meet with clients alone or in remote locations. All our apps and devices have panic buttons that you can easily press to initiate an alarm. 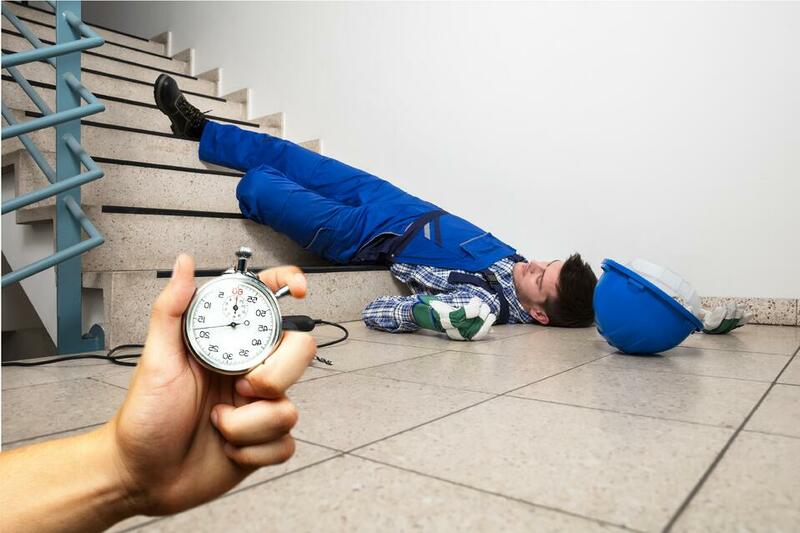 In the unfortunate event that you’re rendered unconscious the devices can raise an alarm automatically. This is achieved in a number of different ways with a sensor in the handset that can recognise; tilt, no-motion, fall and impact alarm. This allows you to select units that will give individuals in your team the best protection for their needs. All apps and devices shown below can all work in combination with our Critical Alarm Management Solution that ensures all alarms are responded to quickly by a member of your team. You can find more about the devices below or give us a call and chat to one our experts. This latest application is compatible with any Android smartphone and protects staff when working alone. 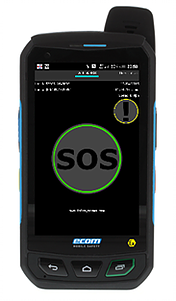 To trigger an alarm, users simply press the SOS widget on the screen or alarms can be raised automatically based on 'man-down' functionality. Colleagues are notified to the incident either by receiving an SMS message or via Automated Incident Manager. As smartphones power-down to save battery life or lock screen for security purposes they can be difficult to access in an emergency. To overcome this very issue the atlas SOS One Button was specifically designed. This smartphone app for Android simplifies the process of starting a TPA (Timed Personal Alert) check-in timer and managing timer reminders. When the timer is started the user will receive a confirmation text message stating the start time and the number of minutes the timer will run for. At pre-set intervals, up to 4 reminder SMS text messages or notifications within the app are given to the user. Users can extend the timer or cancel the timer at any point. 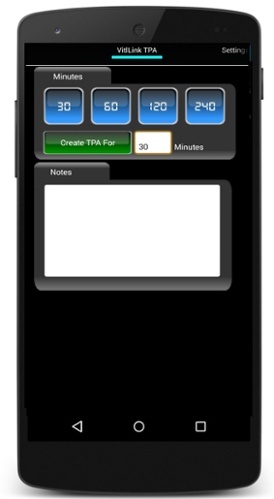 If the user fails to stop the active TPA an alert will be automatically generated once the timer expires. The atlas SOS One (formerly UrSOSButton) is a small and lightweight device that can be attached to a set of keys. The button works in conjunction with the atlas Smart SOS app enabling it to send SMS text alerts and automated voice call alerts with the single press of a button, even if the screen is locked. The atlas Click is small, lightweight, very easy to use and adapts to a users' specific needs. Accessories such as a belt clip, ID card holder, Lanyard with ripcord, watch strap and more all make the Click a very versatile personal emergency alarm. 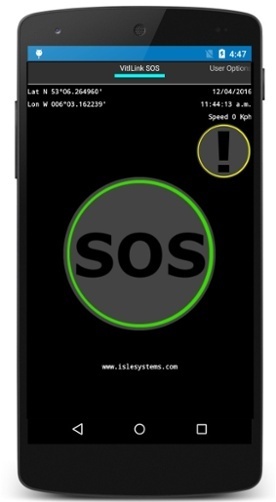 A large SOS button is easily accessible on the front of the device and can be configured to activate on a single press or a long press of between 1 and 5 seconds (configurable). User feedback can be given audibly or by vibration. Silent activation is also available. The atlas MX1 is a rugged device with a touch screen display, which runs on Android. 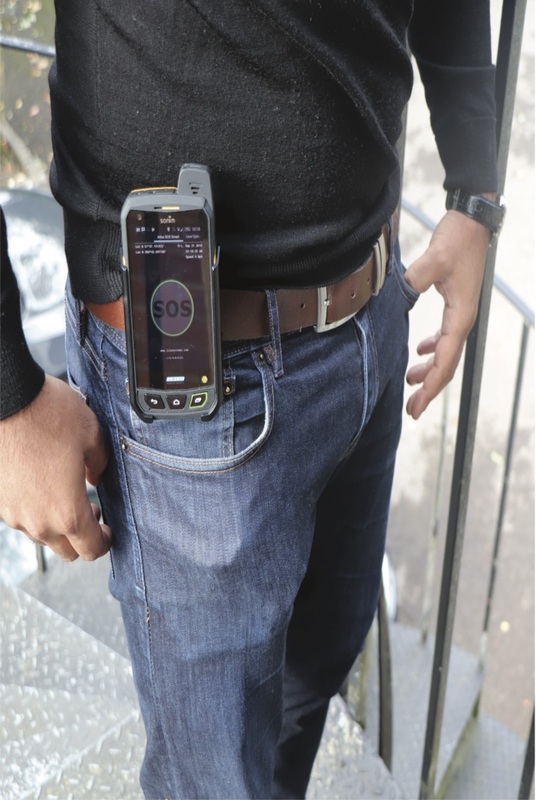 The device has a dedicated SOS button, with man down detection, GPS positioning and indoor positioning. 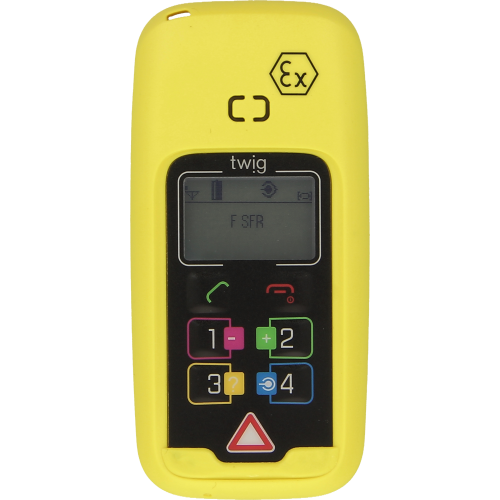 The MX1 has been designed for users that need reliable communications with comprehensive lone working protection. The MX1e is a rugged 2G, 3G, LTE-4G/ WiFi Android smartphone with a similar design to the MX1. The main difference between the MX1 and MX1e is its larger screen, larger battery and operates using android 7. 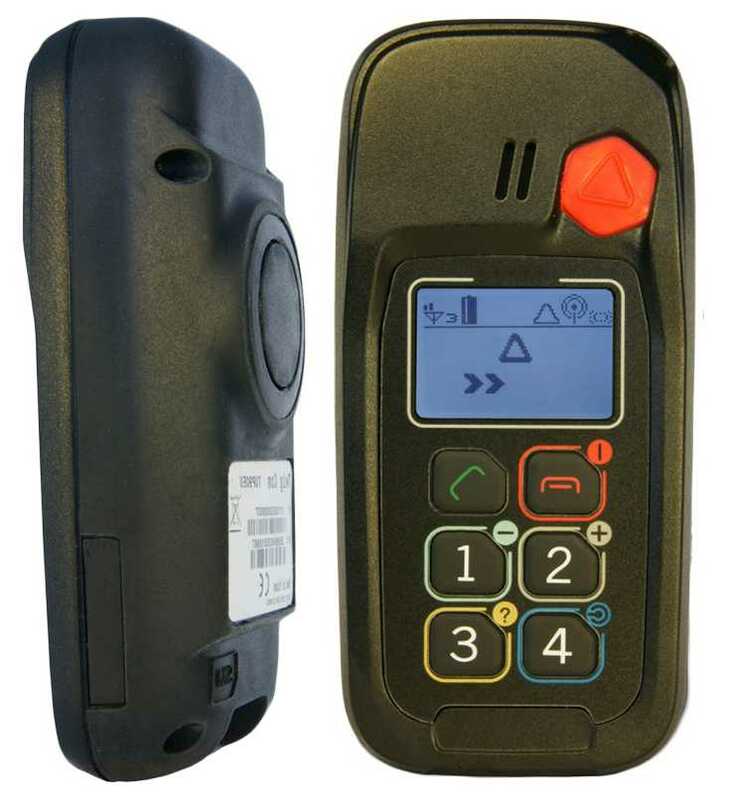 The MX1e provides a smartphone, lone worker protection and optional PTT/PoC communication all in one compact design. It also has a loudspeaker designed for noisy environments. The atlas Protector is a dedicated lone worker device that contains its own integrated mobile phone technology. The Protector has been designed to provide lone worker SOS and optional Man Down Facilities in normal and harsh environments. GPS positioning is also available which when implemented can provide accuracy of less than 5m. With the addition of a lanyard this unit can be worn around the neck giving the user access to SOS facilities. 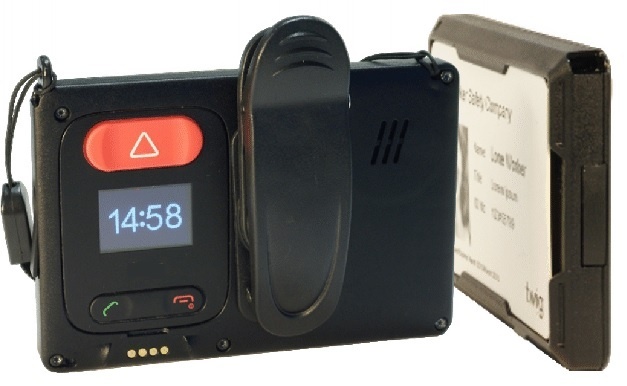 The atlas Protector Pro is a dedicated lone worker device that contains its own integrated mobile phone technology. 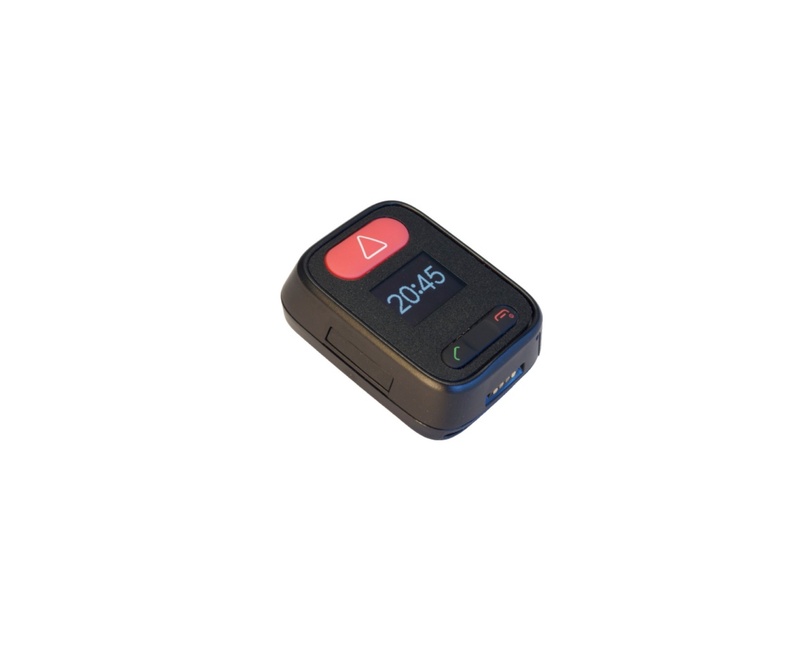 This device is 3G enabled, has a large dedicated SOS panic button, extra loud speaker, extreme vibration feedback and integrated mobile phone technology. The Protector Pro has been designed for lone workers in noisy environments and/or areas with only 3G coverage. GPS positioning is also available which when implemented can provide accuracy of less than 5m. 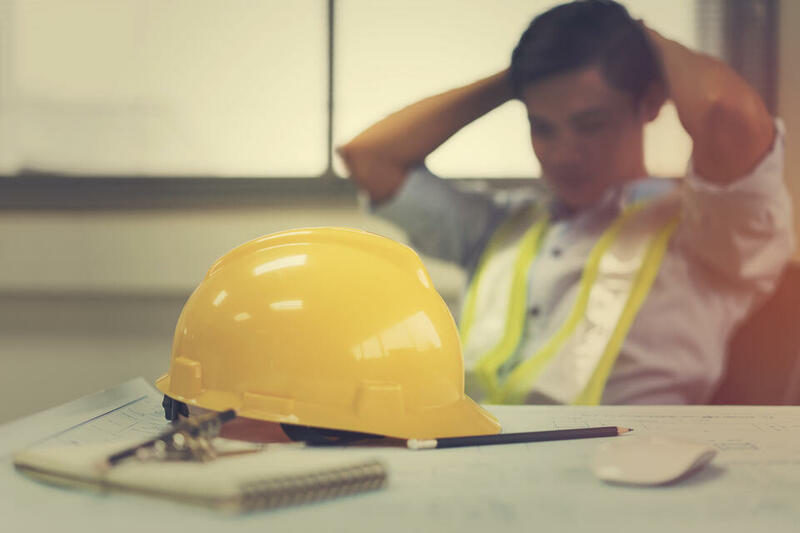 The atlas ID is a personal alarm device, supporting lone worker safety through a discreet design as an identity card holder. It is well suited for safety of front office, health care staff and social workers. Atlas ID has all the features of the Atlas click but aids discreet activation. 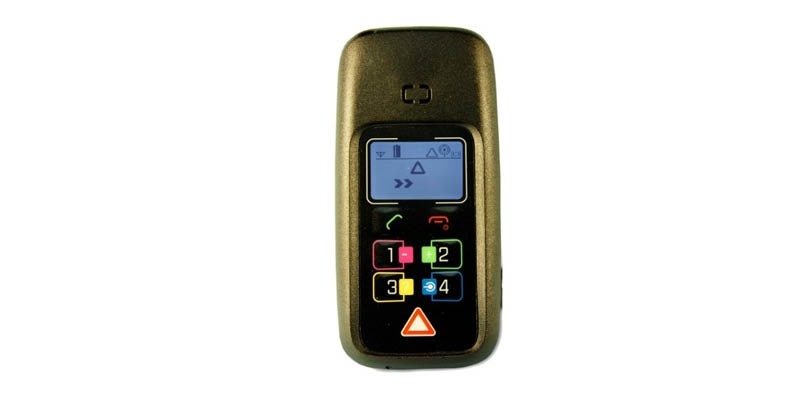 It has a dedicated SOS button with vibration, man down detection and GPS positioning. 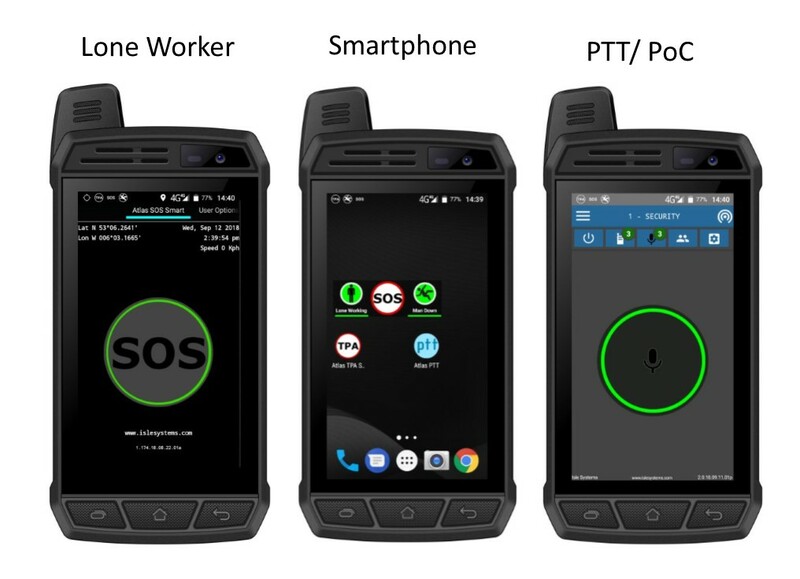 The Atlas MX2 is a versatile, rugged 2G/3G/LTE-4G/WiFi android smartphone with a 4” screen, dedicated SOS button and PTT/PoC button. It’s design facilities use in environments where other smartphones may not last. 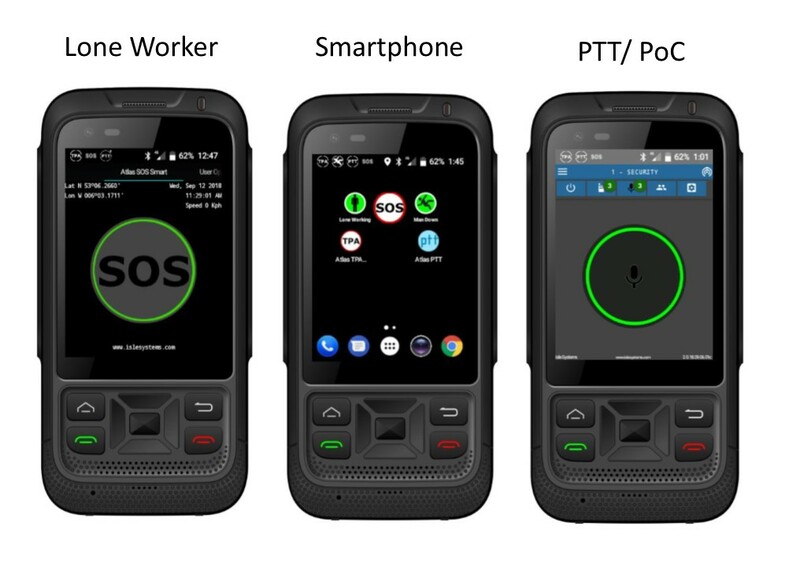 The MX2 provides a smartphone, lone worker protection, optional PTT/PoC communications, a large display and an extra loud speaker designed for noisy environments. 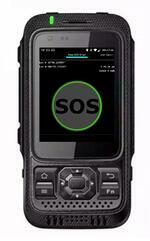 The Atlas Smart EX is an ultra rugged, LTE/WiFi android smartphone with Zone 1/21 and Zone 2/22 ATEX certification. The Smart EX can be viewed in direct sunlight and easily used with dirty or wet working gloves. In addition to this, it has a powerful battery, noise cancelation, a loud speaker, resistance to drops of water and 3 years comprehensive warranty along with many other features. The Atlas Protector EX is a device designed for use in areas where a zone 1 gas certification is required. This device has an optional man down facility and has a dedicated SOS button. GPS positioning is also available on this device.